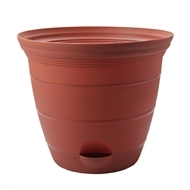 Love your outdoors with the addition of Eden 38cm Self Watering Roman Planters. 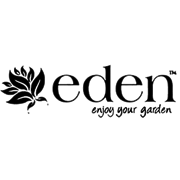 It not only looks great, but waters the plants for you. Made from durable yet lightweight materials, this pot is the perfect addition to the stylish Australian home.